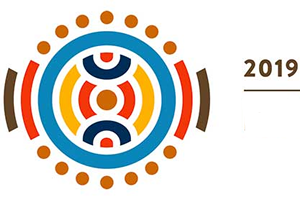 It is through language that we communicate with the world, define our identity, express our history and culture, learn, defend our human rights and participate in all aspects of society, to name but a few. 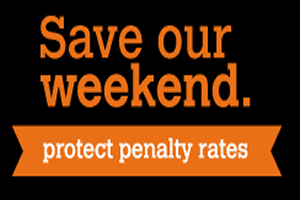 The Fair Work Commission has ruled to cut penalty rates. Please support the campaign to review the laws covering work. 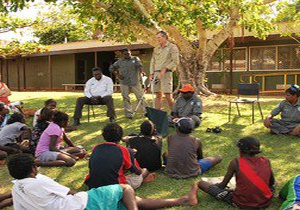 In 2013 a review of Indigenous Education in the NT found that remote education was an almost universal failure and proposed sweeping changes. 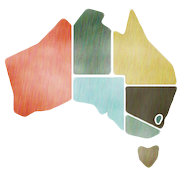 Help ensure remote students' right to access all levels of education.